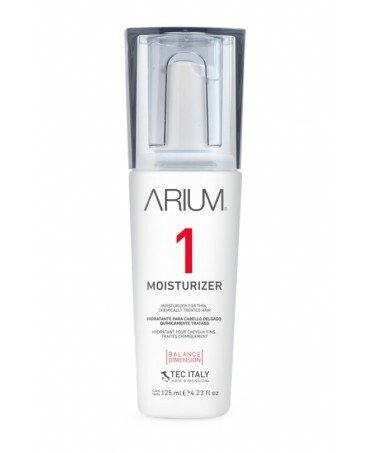 10-in-1 Serum for perfect smooth hair. 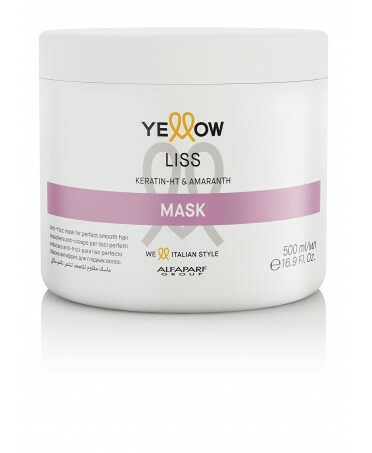 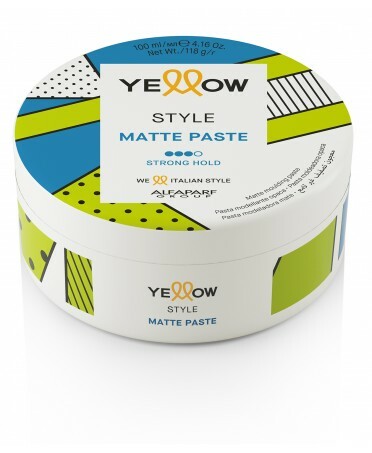 Anti-Frizz mask for perfect Smooth hair. 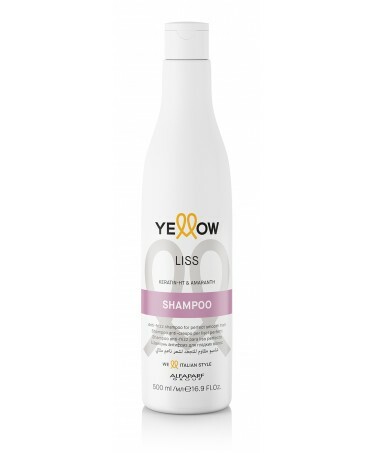 Anti-Frizz Conditioner for perfect smooth hair. 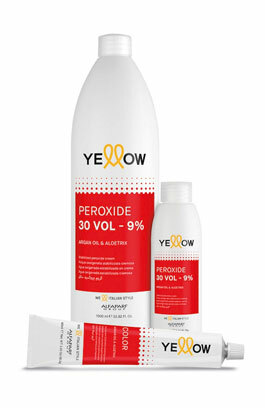 Available in 1 size: 500ml. 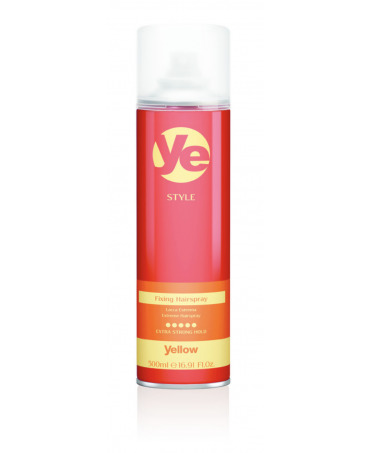 Anti-Frizz Shampoo for perfect Smooth hair with long-lasting definition. 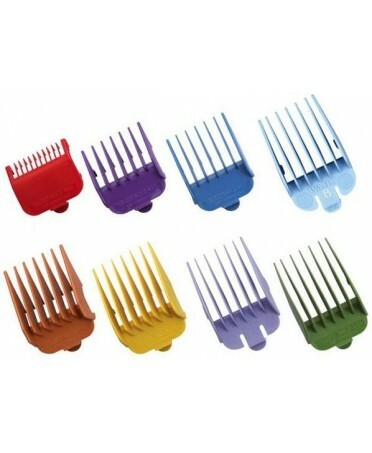 Colored attachment combs set #1 t/m #8. 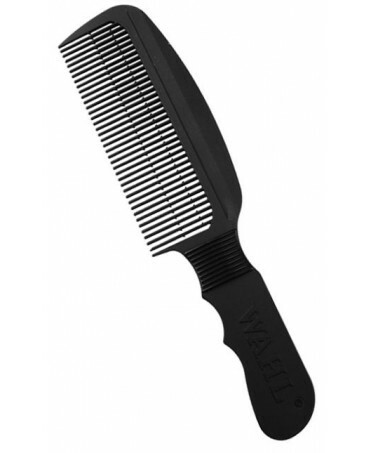 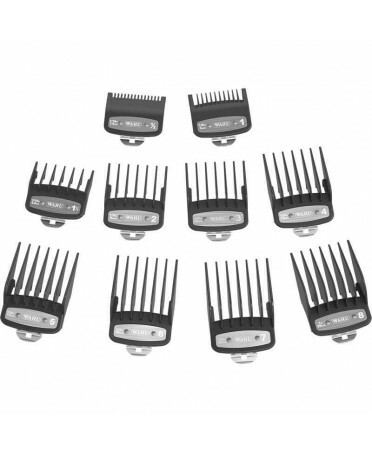 Bring each shaving session to a higher level with the WAHL Flat Top Speed Comb. 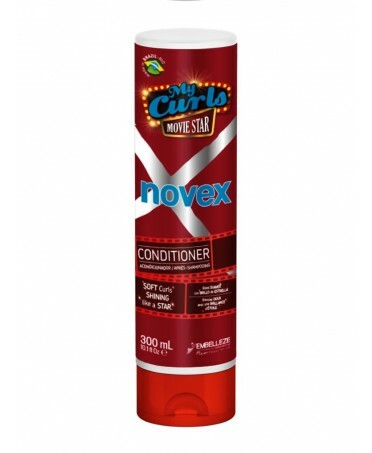 Novex My Curls Movie Star Conditioner is recomendedfor curly hair in need of volume and shine. 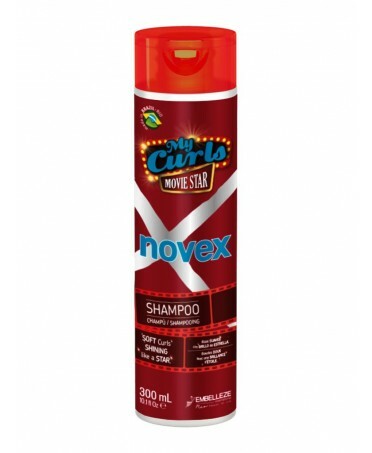 Novex My Curls Movie STar Shampoo is a sulfate free shampoo ideal for curls that suffer from dryness, dullness and in need of volume. 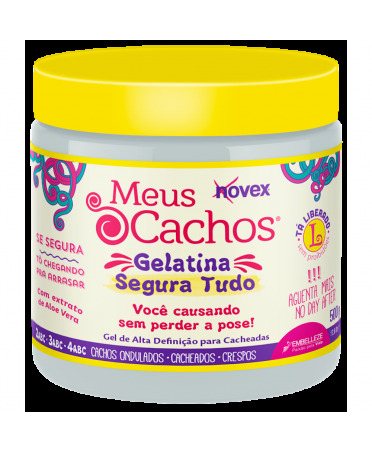 Moisturizer for Chemically Treated, Fine Hair. 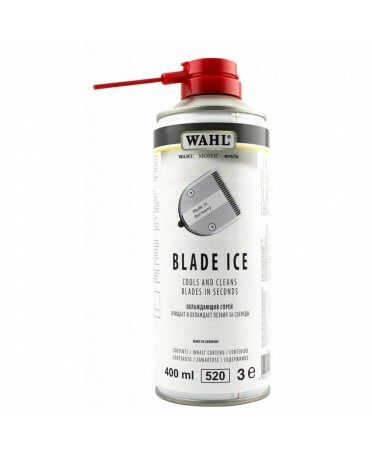 Presentation: 350Ml. 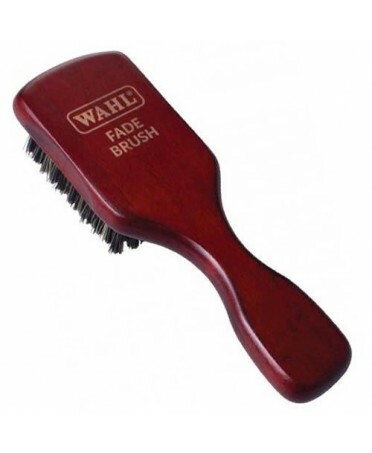 *Actual product may differ from image. 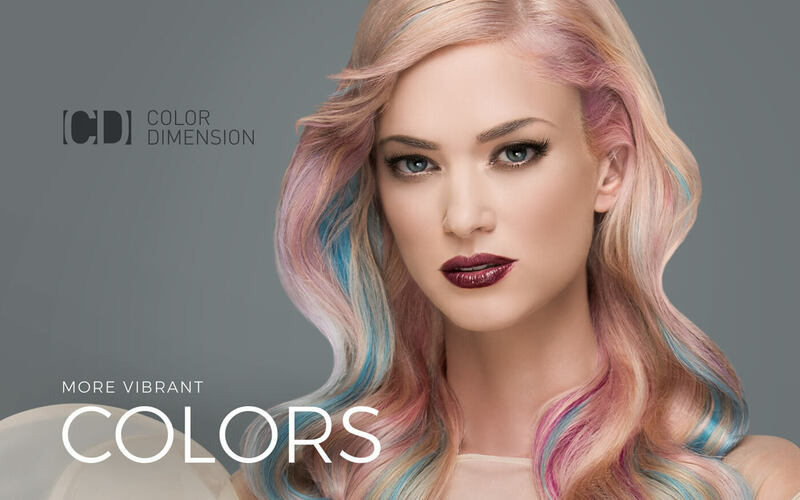 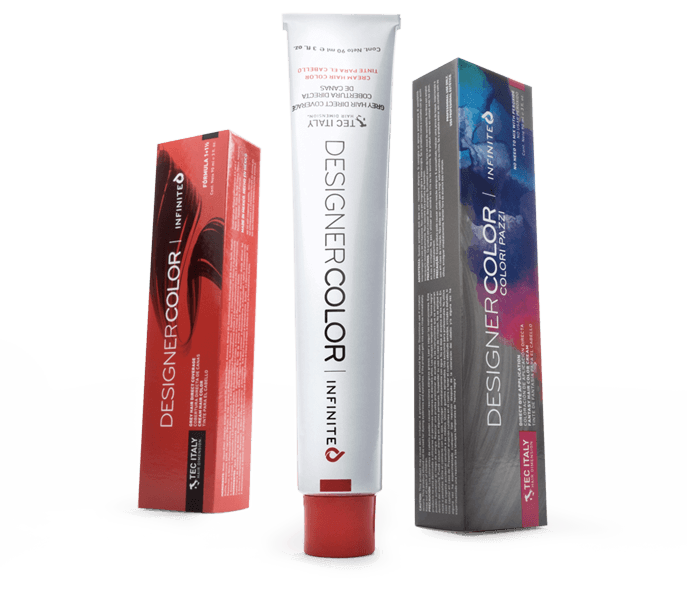 Protective shampoo for colored hair. 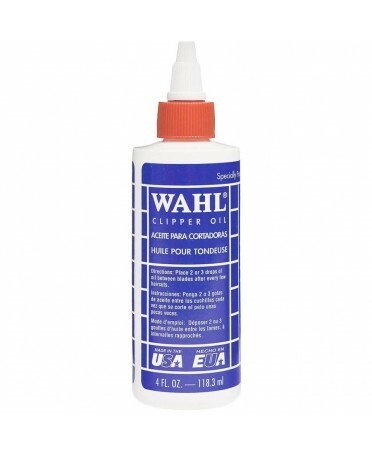 Helps prevent premature color fading by sealing the cuticle thanks to its slightly acid pH. 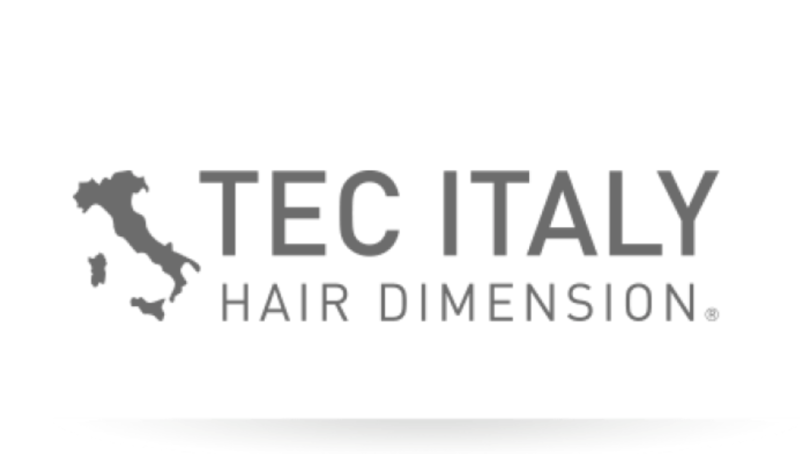 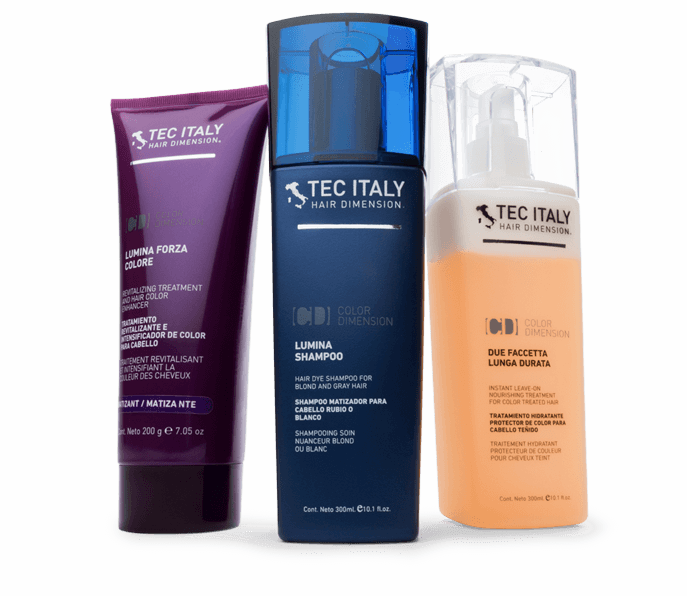 Developed with TRICONE and TRICOERBA, protein and botanical compounds that help improve hair’s appearance. 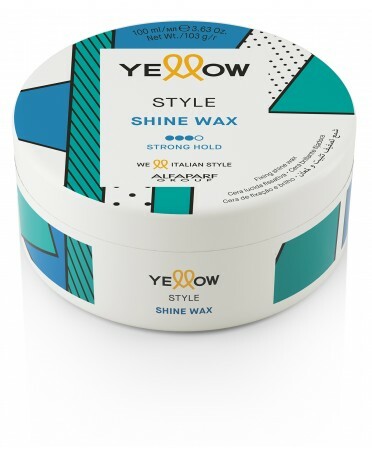 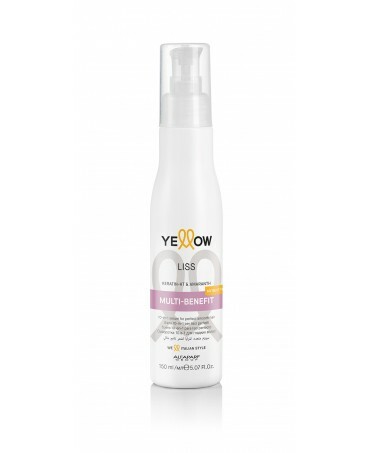 Protects the hair from UV rays thanks to its TRICEL-R complex. 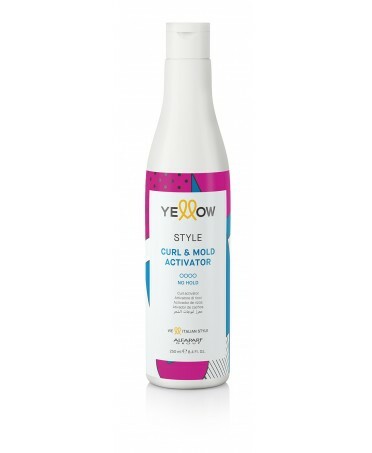 Ideal for washing your hair after coloring it.